YOUNGSTOWN, OHIO: The Golden String Inc. friends will be baking, cooking, and cleaning at the former Southside Hospital, The Oak Hill Renaissance Building. Golden String Inc. entered into a contract with Mahoning County on November 21, 2013. The current Oak Hill Renaissance Building houses over 300 employees. There has been no cafeteria in the building since 1998. Golden String Inc. plans to name the new cafeteria “The Lunch Bucket” after Mr. Joe Gallagher. Joe was the first Golden String client. Golden String Inc. was partly founded by Mr. Gallagher who wanted to get free tickets to Cleveland Indians games. 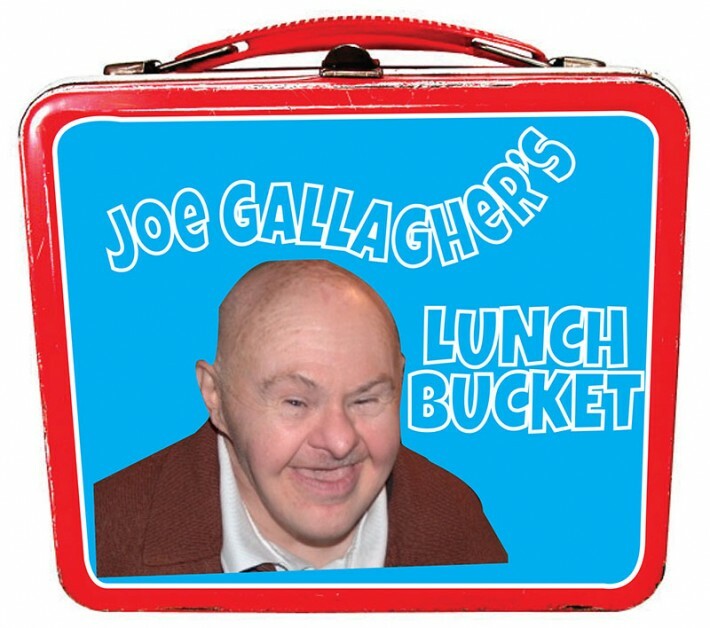 Joe referred to his collapsible lunch box as his “lunch bucket”. The new “Lunch Bucket” will employ many adults with disabilities. Golden String is hoping for a grand opening in time for Lent of 2014.